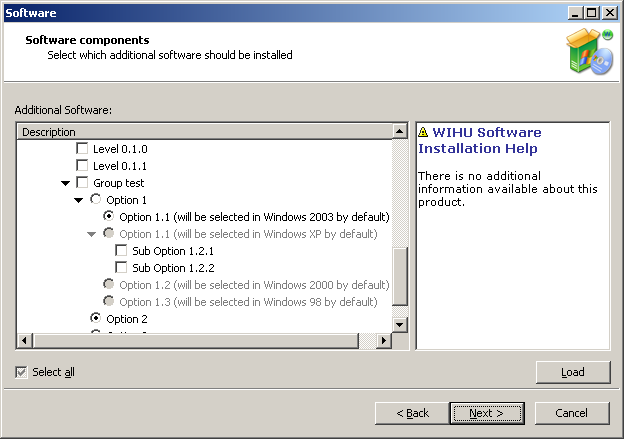 WIHU is a free post windows installation utility for software installation and user account creation. 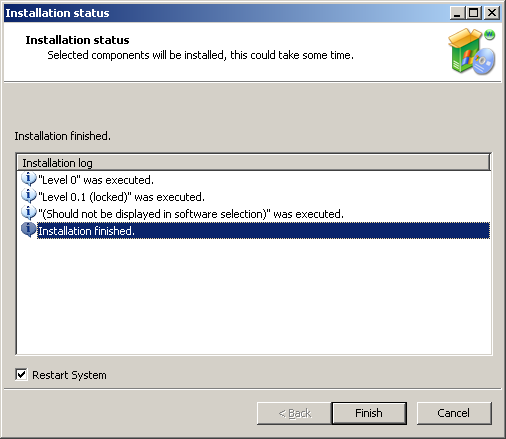 It might also be used independently from windows installation. 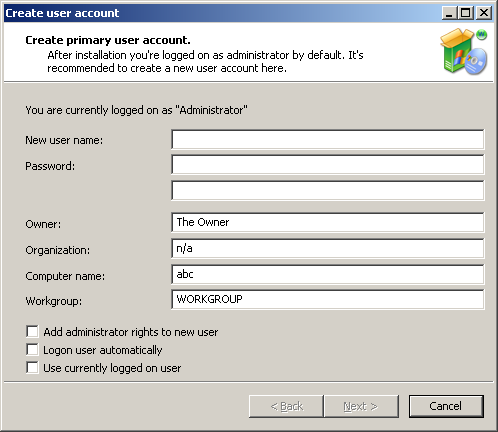 It's also possible to change basic system information like computer name, workgroup membership, organization and owner name. 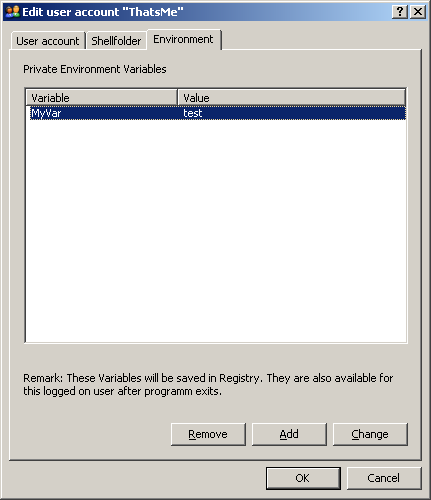 WIHU may be used in a complete unattended manner by specifying /autoinstall=0 switch where no user interaction is needed but it may also be configured to show the user a preconfigured software installation interface to modify these settings. 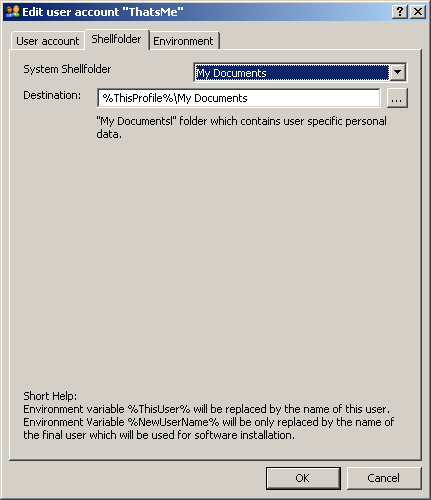 Each configuration is stored in an easy to use INI file which may be stored directly on windows installation media or may be loaded from any drive or network path later during execution. It is tested on Windows XP and Windows 2000 only. There are some restrictions on Windows 2000. Please note, running WIHU at T-12 stage to install certain software may fail. 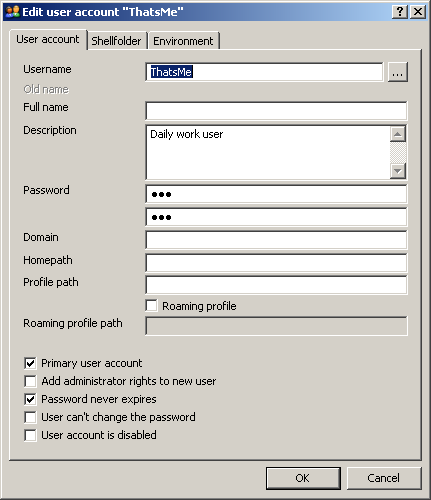 This is because some software installation need administrator privileges but Windows setup run as the local system account. 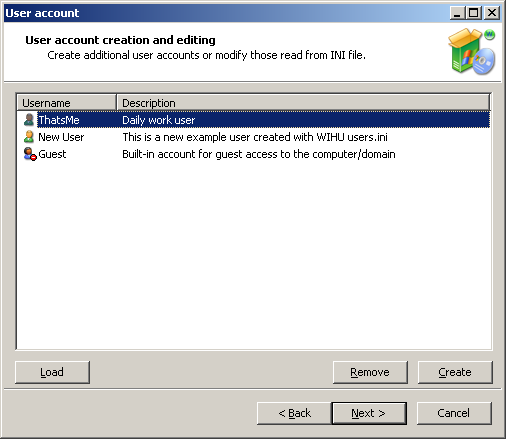 "Secondary Logon" service isn't running either at this stage for example, which causes WIHU not being able to run certain program installations under newly created accounts. Many thanks to Andreas Herzog for creating this big manual. Im a student of computer science at university of applied sciences in Bingen, Germany. Please use this contact form to contact me.